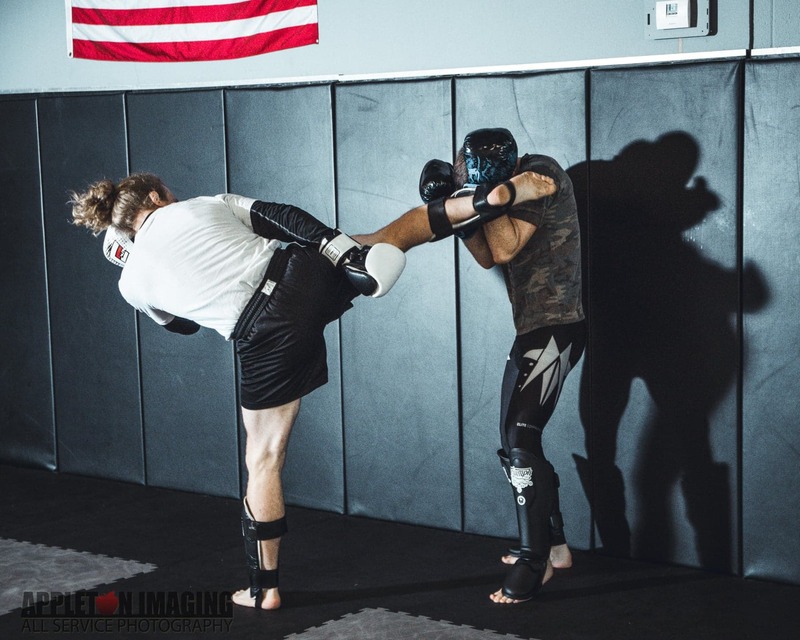 Muay Thai Kickboxing is known as the “art of eight limbs” as it is characterized by the combined use of fists, elbows, knees, and shins. Muay Thai has progressed significantly over the past 100 years. Due to national popularity, it began to garner international recognition and exposure. In World War II, after formally being introduced to Muay Thai, foreigners named it “Siam Boxing” since Thailand was formerly Siam. The French labelled it as “Le Sport Orient” or the fighting style of the Orient. Visit the class page to read more about Muay Thai.